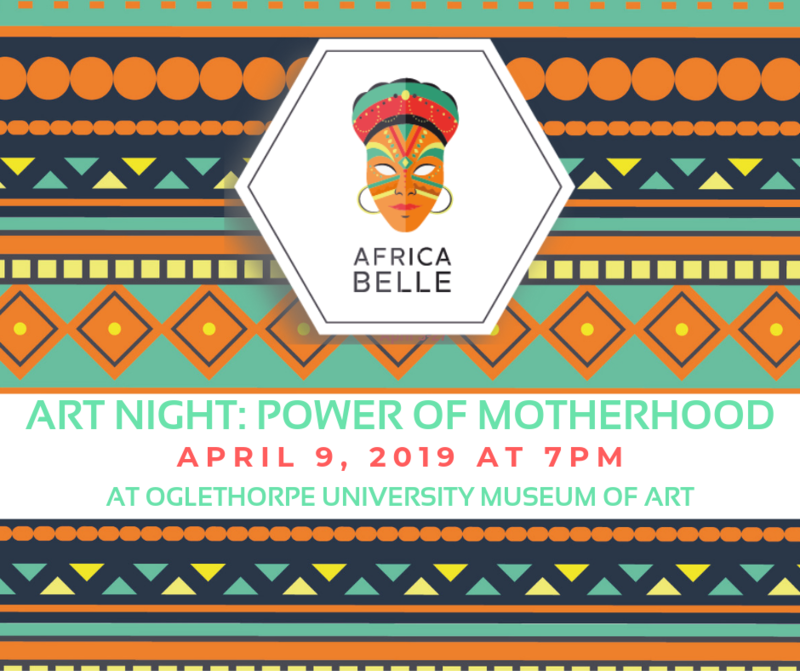 Join us for an evening of art & mingling at Oglethorpe Museum of Art, to enjoy their new exhibit: Stories Without an End: Power, Beauty and Wisdom of Women in African Art of the Mehta Collection. The exhibition includes a selection of 50 classically carved wooden sculptures and masks from more than 25 ethnic groups spanning 12 African countries. The exhibit will be followed by a wine & cheese reception.